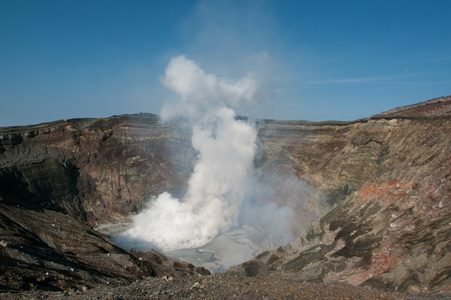 The restriction on access to the volcano was lifted on March 29. 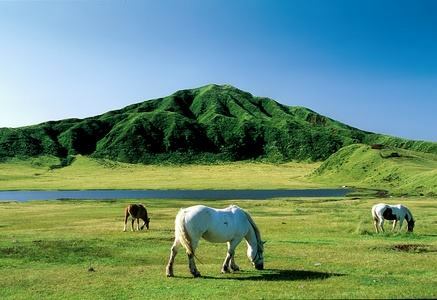 Now the volcano, as well as Naka-dake and Taka-dake, is accessible. Access, however, still depends on ever-changing conditions of volcanic activity and the weather (esp. fog). Before you go there, please check for restrictions on the following website.